In its ongoing effort to elevate public awareness about heart disease, the American Heart Association will host the Bay Area’s 2019 Go Red for Women Luncheon. This annual event brings together over 400 guests in celebration of women’s heart health and the collective passion women possess, while addressing the importance of combating the No. 1 and No. 5 killers of women – heart disease and stroke. 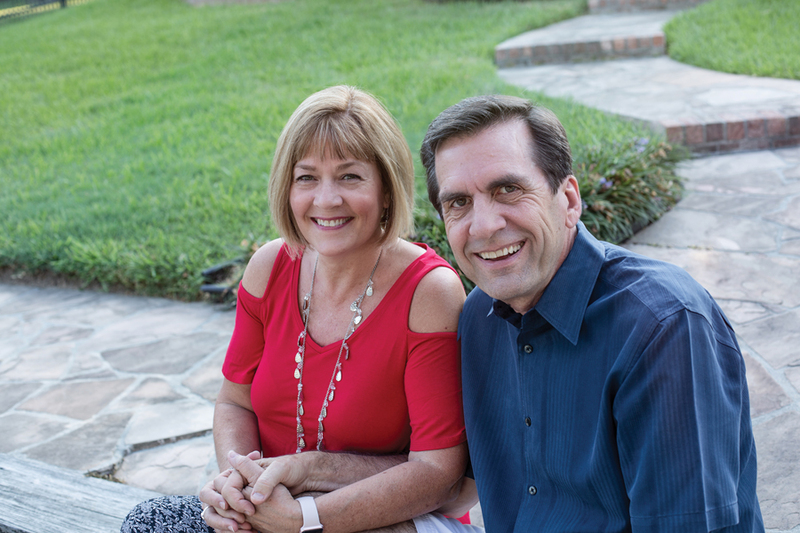 Jane and Jim Sweeney of Minuteman Press- Bay Area & Galveston, will co-chair this year’s Go Red for Women Luncheon and both evoke deeply personal reasons for taking part of this annual event. “I think you’d have to search far and wide to find someone who hasn’t been touched by heart disease. My father died from it and my mother and husband have struggled with it. Jim and I have three daughters and two granddaughters, and I don’t want their life’s story to include heart disease,” Jane said. The 2019 Bay Area Go Red for Women luncheon takes place on Friday, Feb. 22 at the South Shore Harbour Resort and Conference Center. The luncheon begins at 11 a.m. The AHA is grateful for the sponsors of this event including: All American Orthopedic & Sports Medicine Institute, Baywood Crossing Rehabilitation and Healthcare Center, Big League Dreams, Elite Care 24 Hour Emergency Room – League City, Friendswood Women, Marilyn Sims, Memorial Hermann Southeast, Minuteman Press- Bay Area & Galveston, Moody National Bank, Norman Frede Chevrolet, Texan Bank and U.S. Anesthesia Partners. At the luncheon, attendees are invited to bid on fabulous silent auction items, hear the story of an amazing survivor, and vote for the 2019 Iconic Men Go Red Heart Ambassador (formally known as the Bay Area Heart Throbs). The Go Red for Women campaign inspires, educates and urges women to be advocates for their own health. Cardiovascular disease is the No. 1 threat, claiming the life of a woman every 80 seconds. Still, only 17 percent of women realize this. By making a Go Red commitment, women everywhere are coming together to further the fight against heart disease and stroke in women. The Go Red for Women luncheon combines education, outreach, and the opportunity to raise funds to fight heart disease and stroke. Heart disease is a killer that strikes more women than men, and it is deadlier than all forms of cancer combined. Each year, one in three women die of heart disease and stroke, yet experts estimate that about 80 percent of cardiac events are preventable. Women often have different heart disease symptoms than men, and those symptoms can be misunderstood. During the past 14 years, the American Heart Association and the Go Red for Women Campaign have helped educate millions of women on heart diseases, risks and prevention. Funds raised at the Go Red for Women® luncheon support research specifically geared toward women, education and legislative advocacy programs. For more information on how to get involved please visit Bayareagored.heart.org or contact – Sara Martin at 832-918-4086 or Sara.J.Martin@heart.org.